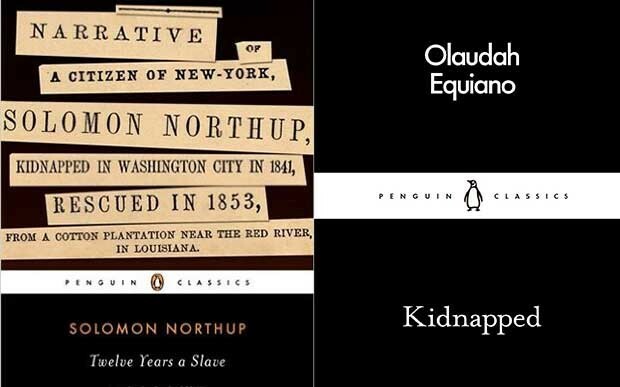 Penguin have added 46 new titles to their brilliant and affordable Little Black Classics series. 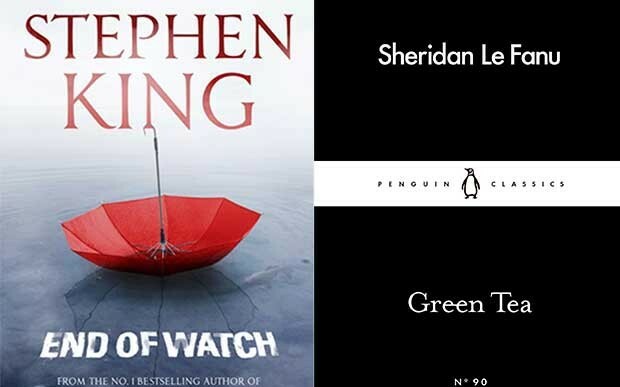 Let them introduce the new titles and help you decide which ones you might like to buy. ...a poetic advisor on art and life, a time-travelling lazy-bones, simple tortoises and shrewd roosters, a Danger-light, odes to your one true love, unstoppable women, the clamour of frogs, blood, guts and elephants, a simple moment of bliss, a warrior’s fight with the sea, a Ghanaian prince betrayed into slavery, a beaver learning maths, a homicidal orangutan, a pedestrian poet? … the new Little Black Classics! "Winter is coming!" 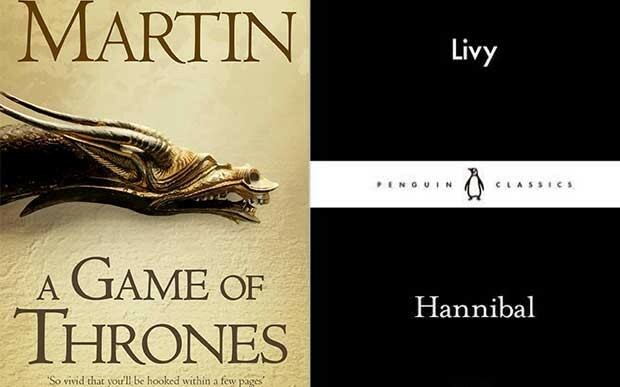 If you’re a hard-core fan of Game of Thrones (aren’t we all? ), try Hannibal by Livy: a brilliant account of military genius Hannibal crossing the Alps with 21 elephants and winning the famed Battle of the Trebbia. Inspired by The Establishment by Owen Jones or Russell Brand’s Revolution? 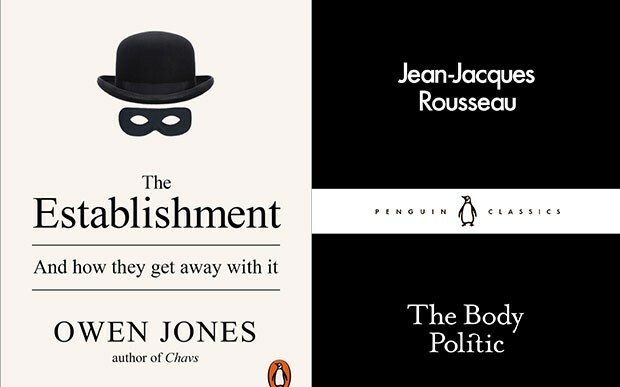 Pick up The Body Politic by Jean-Jacques Rousseau: the pieces that inspired the French revolution. 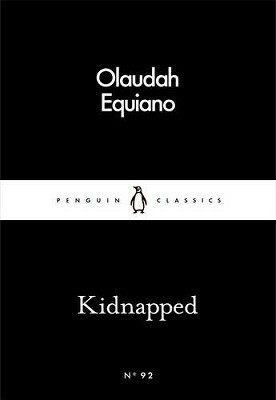 If you were moved by 12 Years a Slave, your next read should be Kidnapped by Olaudah Equiano: the autobiography of the African slave, sailor and finally free man who fuelled the abolitionist movement. 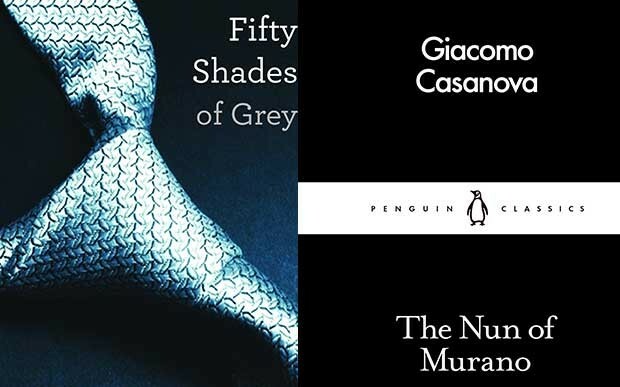 Need your next Fifty Shades of Grey hit? We understand. 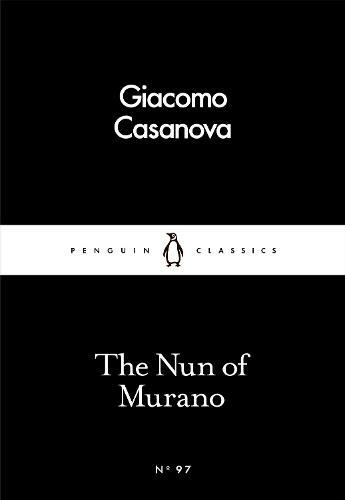 Why not try The Nun of Murano by Giacomo Casanova: memoirs from the world’s most infamous seducer. 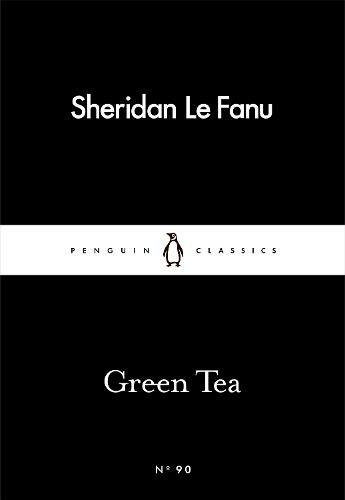 If you love all books and films by Stephen King, you want to read Green Tea by Sheridan le Fanu: one of the greatest Victorian ghost stories from the pioneer of horror fiction. 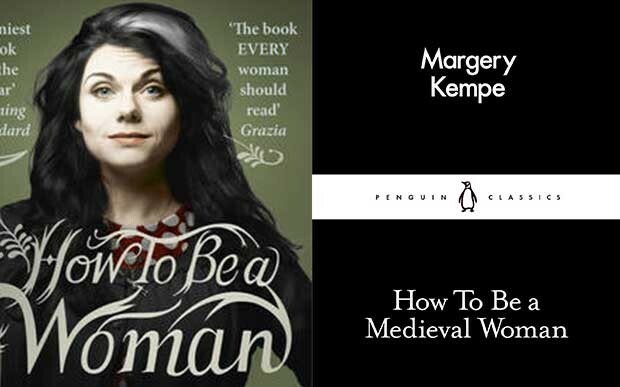 If you enjoyed How to be a Woman by Caitlin Moran, then you’ll love How to Be a Medieval Woman by Margery Kempe: the hilarious advice from the medieval pilgrim, visionary and creator of the first autobiography. Calling all Marley and Me fans! 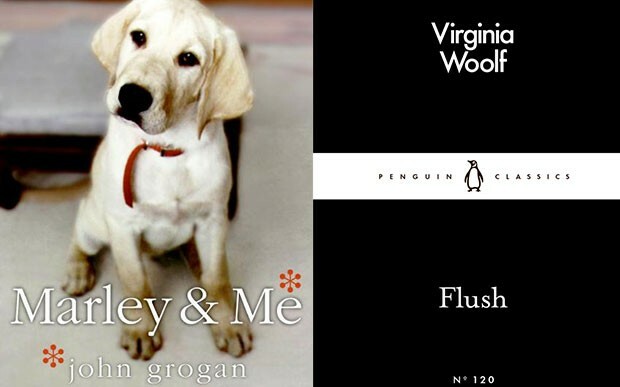 You must pick up the brilliant Flush by Virginia Woolf: the playful biography of Elizabeth Barrett Browning’s pet spaniel! 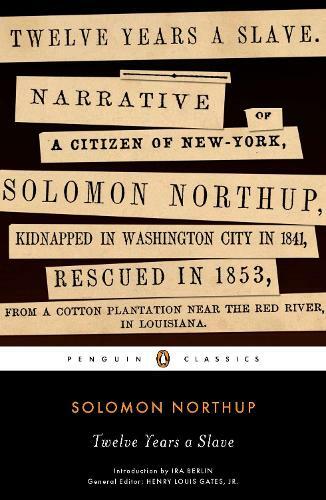 Born a free man in New York State in 1808, Solomon Northup was kidnapped in Washington, DC, in 1841. He spent the next twelve years as a slave on a Louisiana cotton plantation. During this time he was frequently abused and often afraid for his life. In this book, he gives an account of his captivity. 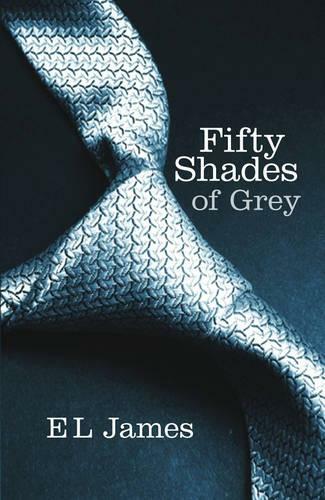 When literature student Anastasia Steele interviews successful entrepreneur Christian Grey, she finds him very attractive and deeply intimidating. Convinced that their meeting went badly, she tries to put him out of her mind - until he turns up at the store where she works part-time, and invites her out. Features tale of a clergyman who is tormented by a demonic creature. This title includes fables, decadence, heartbreak, tall tales, satire, ghosts, battles and elephants. Features the story of the mighty warrior who saves his people and founds an empire. 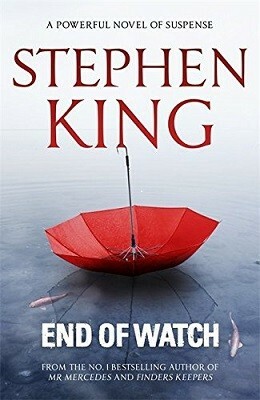 A compelling and chilling suspense novel, END OF WATCH is the final stand-alone novel in King's trilogy featuring retired detective Bill Hodges.